Attracting new clients to your property management business isn’t the only marketing you should be doing. 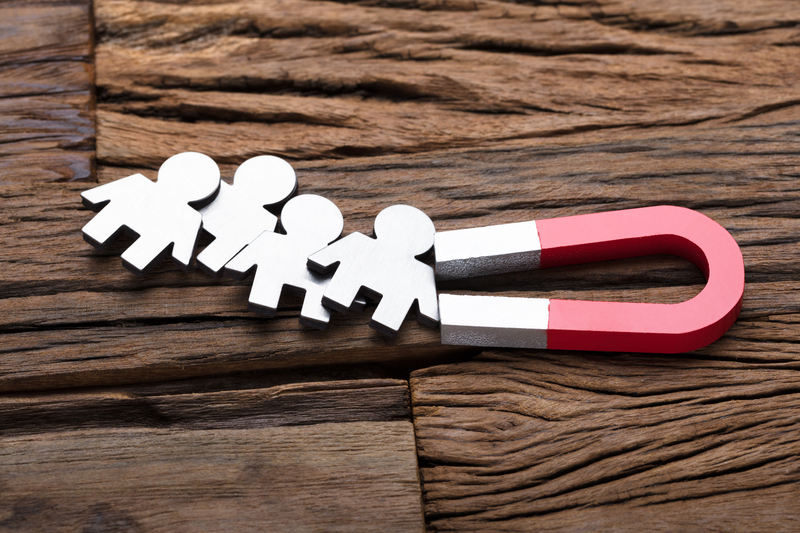 Companies today should continuously be promoting themselves to the ever-evolving recruitment pool, to ensure they are attracting good quality, high performing team members to their business. There is much work taking place in the recruitment space on becoming a “business of attraction”. What does this mean? This is when a business stands out as a valued place to work for a potential candidate. It may be because it has good health care, they promote regular training or candidates see a road to a senior contributor in the business. This makes it much easier to attract, and keep, high-quality talent to your business. What is driving this trend? For a long time, property management wasn’t seen as a career, but more a job. You didn’t go to university to get a property management degree, nor did you do an internship with a local property management company. Candidates are now seeing property management as a career, and there are many businesses in the industry that are capitalizing on this to attract and maintain good quality talent. A company of attraction has three core qualities that are displayed through their mission, vision and values, and operational day-to-day. They must show intent, provide support and plan to partner in a career. A business of attraction must show intent. You may have long-term team members in your business today, however, was this a deliberate initiative? Or, did it just happen to pan out this particular team member stayed for an extended period and became a respected senior member of the team? We have spoken many times about building and implementing a mission, vision and values statement for your business. If you intend to promote long-term careers in your business, this should reflect in your mission statement. It may read something like: “To provide support and tools for our staff to enhance their careers and to help them with personal success.” The intent is then clear to both existing and new team members considering your business for their next move. The intent is not enough, though. You must build this into your current processes. For team members to learn, they must be provided with the correct ‘tools’ and be taught how to use them. In a property management business, many of these tools are in the form of processes. These processes allow team members to perform their tasks at the highest level and will enable them to provide a consistently reliable service to your clients. This high-performance culture is what retains reliable people in your business. Team churn often results from team members not feeling supported and continuously being behind in their work. If you have team members that are slow to reply to emails and are always behind in their work, consider if you are doing all you can to support them. Finally, a business of attraction has to promote a culture of careers. Property management businesses were once small with a couple of hundred properties and a couple of property managers. They are now much more prominent and employ a much more diverse skill base. This allows a business to recruit inexperienced team members and map out a career plan for them. This is one of the highest attractors to new team members. They want to know that they can stay in your business for an extended period and build a career with you while they are there. Being able to recruit inexperienced people into your business makes it easier to find people, but also you are not exposed to the competitive salary pressure of hiring experienced property managers from the open market. When building your recruitment plan, consider how you can make your business of attraction to potential candidates. This will promote longevity in your team and significantly reduce your staff churn. It will also be the foundation of your high performing team.